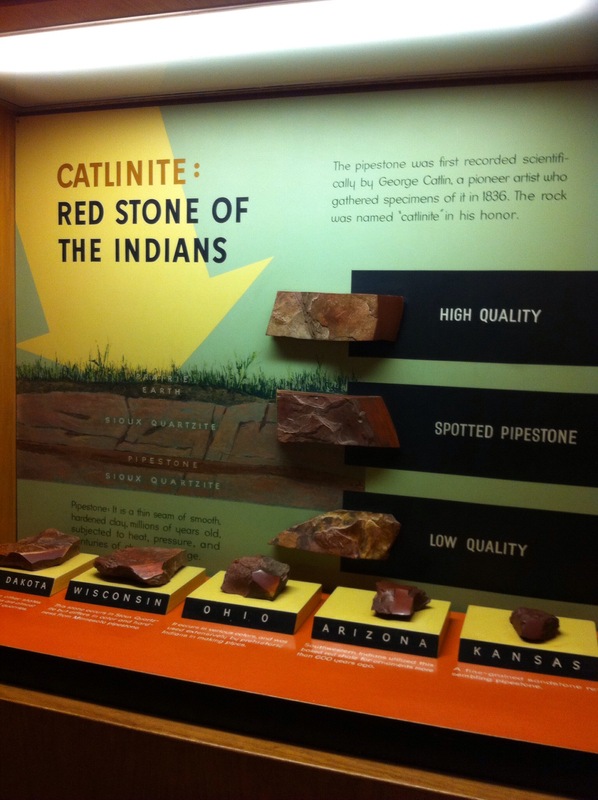 At the border of Minnesota, just before entering South Dakota, we stopped at Pipestone national monument, the quarry where Native Americans obtained red stone for peace pipes that were traded throughout the Great Plains. 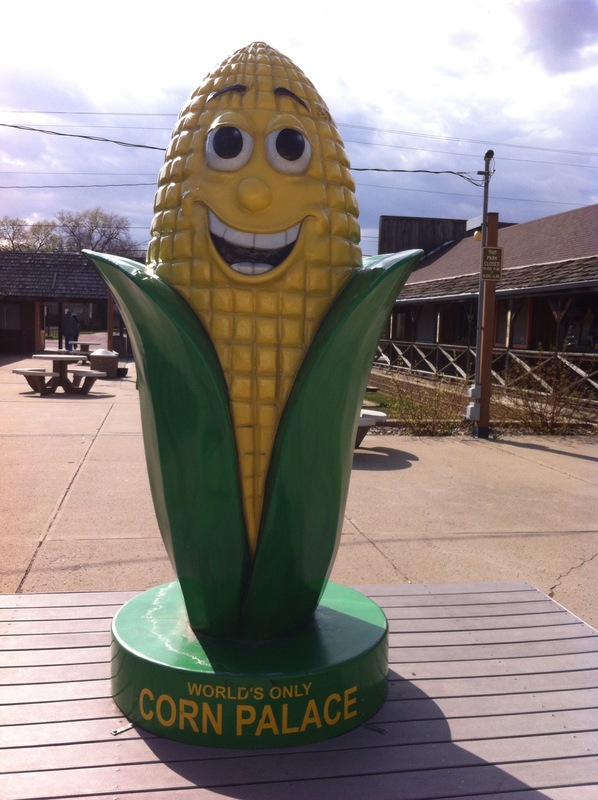 We were happy to stretch our legs with a hike before the long empty roads ahead in South Dakota. 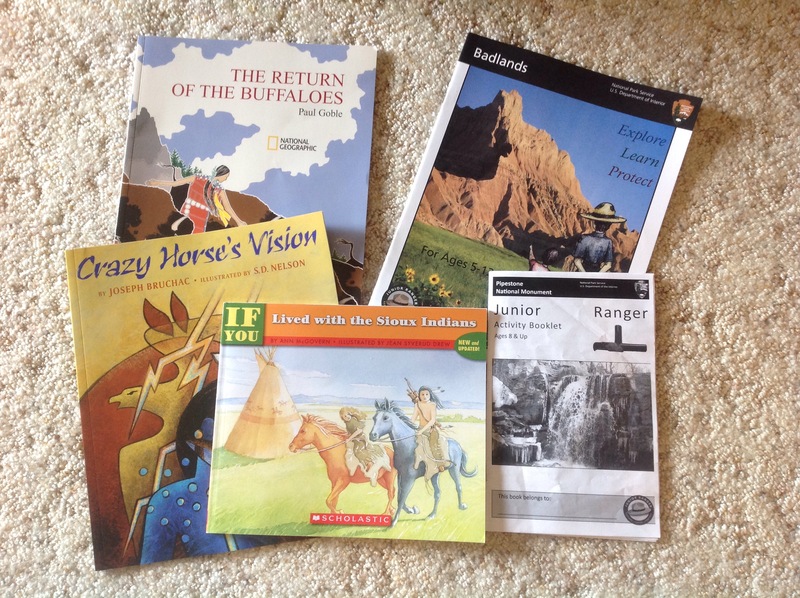 As it is run by the Park service, Boy also had a chance to complete another Jr. Ranger activity book to earn a badge. 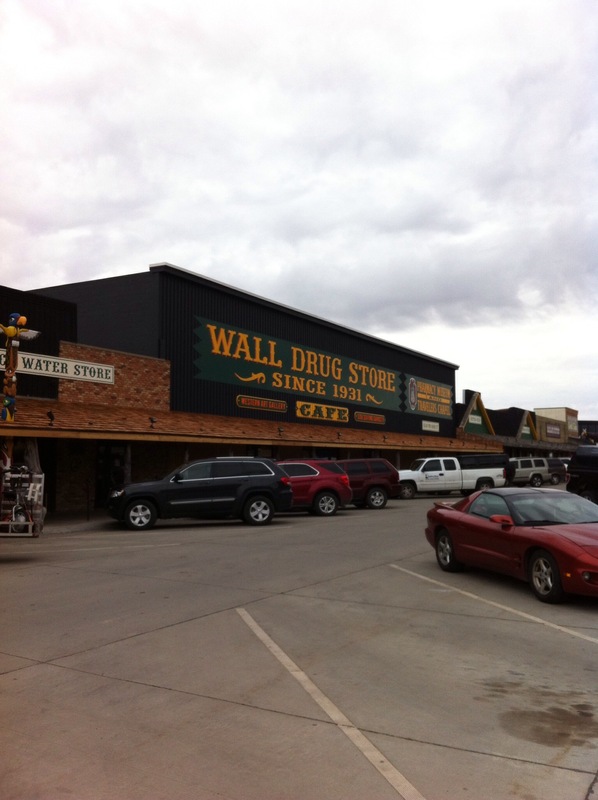 Continuing on the next day, we hit the sights of South Dakota, including Wall Drugstore and the Corn Palace. 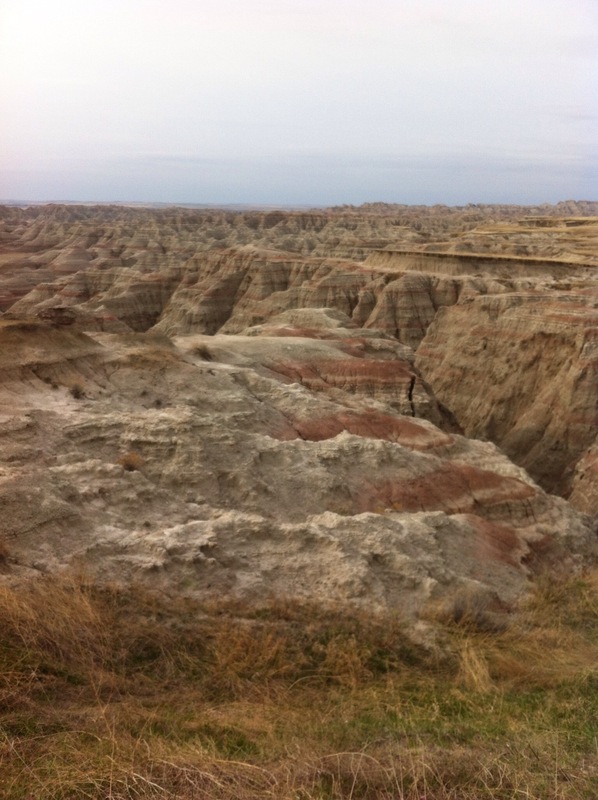 Our path also took us past another national park, so, of course, we stopped to do a Jr. Ranger badge at Badlands National Park.